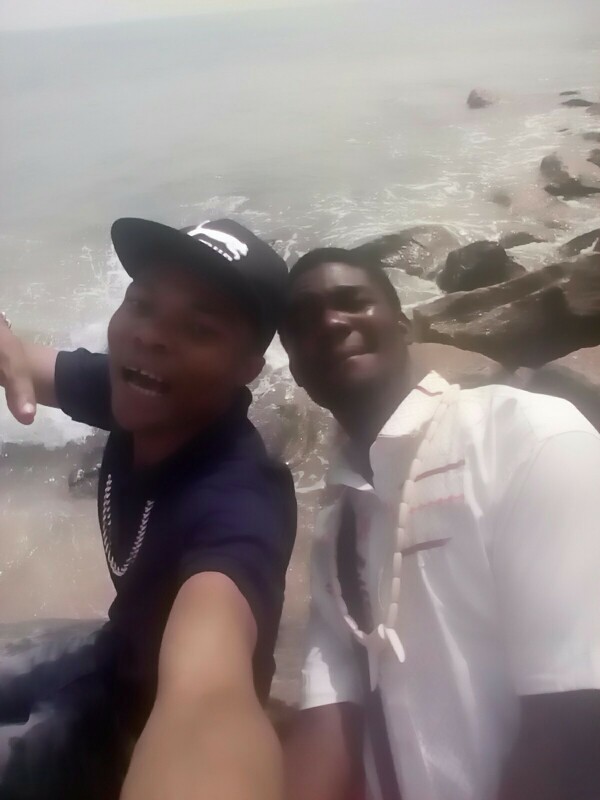 Home Entertainment news Nigerian News Chidi young with NewsOga at Elegushi Beach "Boxing Day" Beach Party. Chidi young with NewsOga at Elegushi Beach "Boxing Day" Beach Party. Chidi young "it is really fun, hanging out with newsOga and friends . Wow i can say that, is part of exercise .Because moving from place to another can inspire some one to a greater height and as well as encouraging the person . Meeting new people all the time is what i really like ,that why i don't mind going out there to meet some young ones,children and elderly people ,at least to hear a word from them and also know what they think about"as well as their point of view in life . To day being 26th December 2016 ,an international recognize outstanding day ,popular day of remarkable as Boxing day,well its awesome . It is respect to Boxers to my "recognition" especially some persons like Floyd May weather , Manny pacquiao, late muhammad Ali, Mike Tyson, Banard Hopkin, gennady Golovkin, Canelo Alvarez, Wladimir Kilschko, Miguel Cotton, Sagar Ray Leonard and many others.They are real full time boxers ,they have made several history with their Boxing career .so its nice as boxing day is recognize. 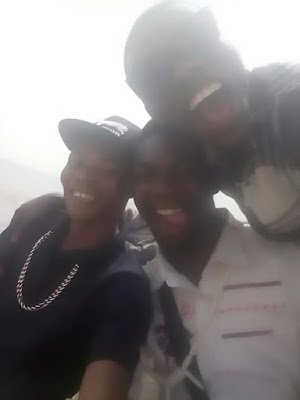 below is the some of chidi young photos with David dynasty "newsoga"